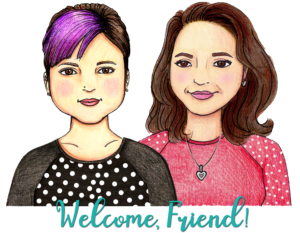 We recently posted a poll in our Facebook Group asking what videos you’d like from 3amgracedesgins. 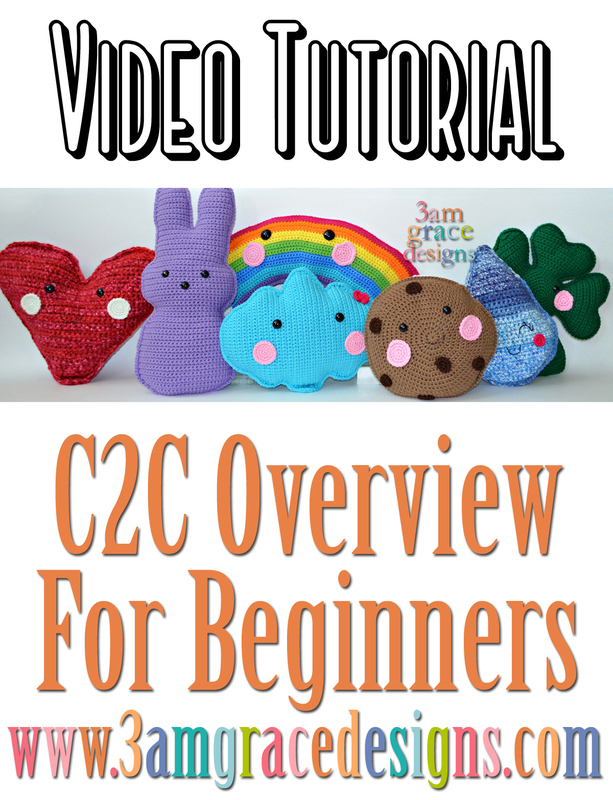 Many of you asked for an Overview of C2C crochet for beginners. With our upcoming City Plat Mat project starting, we thought this was a great place to start! Enjoy the video! 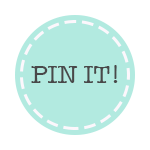 Feel free to PIN it for later and also share with your crocheting friends!